Dell hosted a ‘Dell for Entrepreneurs’ seminar in The RHA Gallery in Dublin, with members of Ireland’s startup community in attendance. In addition to facilitating networking and enabling startups to learn more about the supports Dell is making available through the Dell for Entrepreneurs programme, the event saw experienced business leaders probe the challenges and opportunities faced by new indigenous technology businesses. Key among those opportunities is the emergence of Internet of Things (IoT) technology, which is changing the role of IT at home and in industry. Dell is a leader in this area – launching its first dedicated IoT lab in Europe in Limerick last year – and more and more startups are contemplating the new markets and possibilities it opens up. 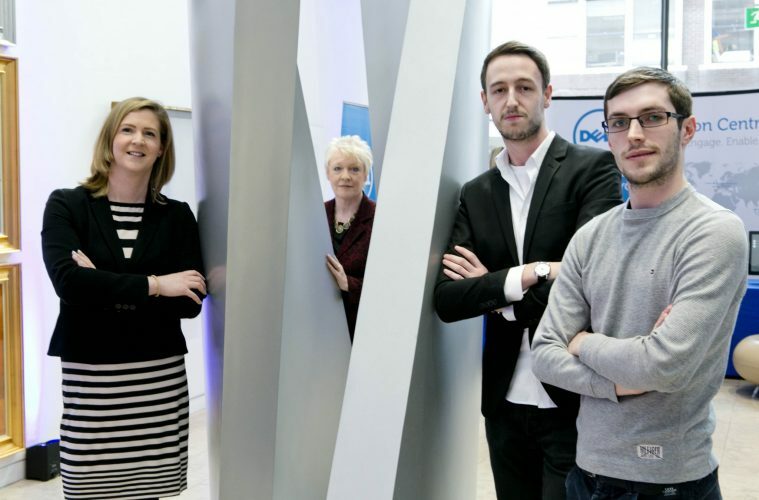 Dell for Entrepreneurs was launched in Ireland in 2014, and through the programme Dell provides entrepreneurs with the access they need to technology, sales enablement, capital, networking, education and brand awareness. This allows the entrepreneurs to focus on what they do best while leveraging Dell’s resources and expertise. A key facet of the programme is the Dell Innovators Credit Fund, an up-to €10 million euro hyper-growth fund to provide entrepreneurs with access to financing through Dell Financial Services, helping to spread the cost of technology. Panellists and speakers at the event included Executive Director and General Manager, Dell OEM Solutions EMEA, Dermot O’Connell; Mary McKenna, entrepreneur and angel investor; and Sportdec founder, Stephen Byrne. More information about Dell Ireland is available at www.dell.ie. Previous ArticleWhat is a Digital Influencer?